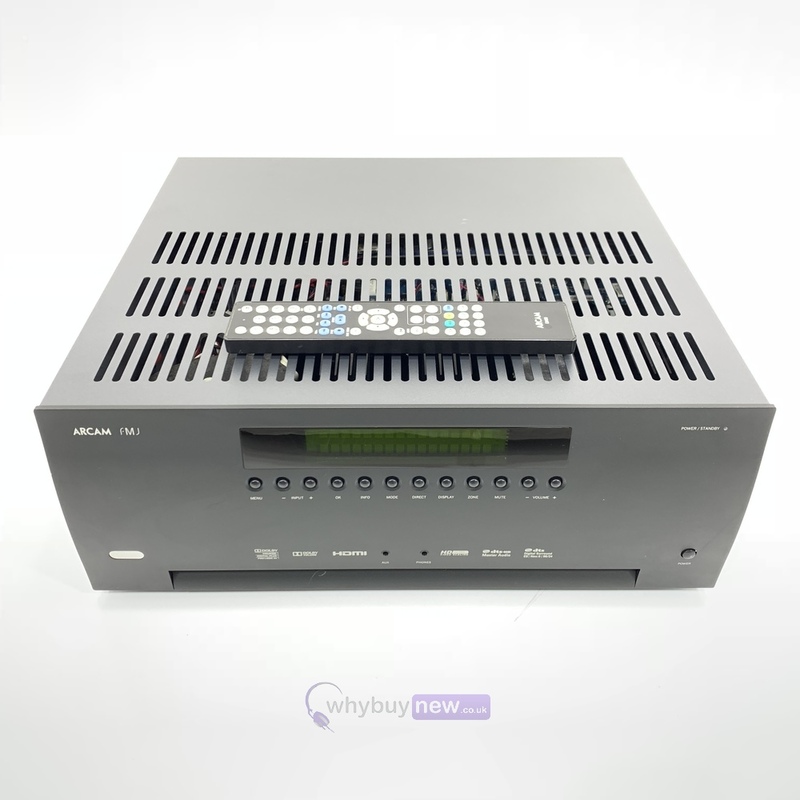 Arcam FJM AVR450 Receiver in great condition with only a few minor marks. 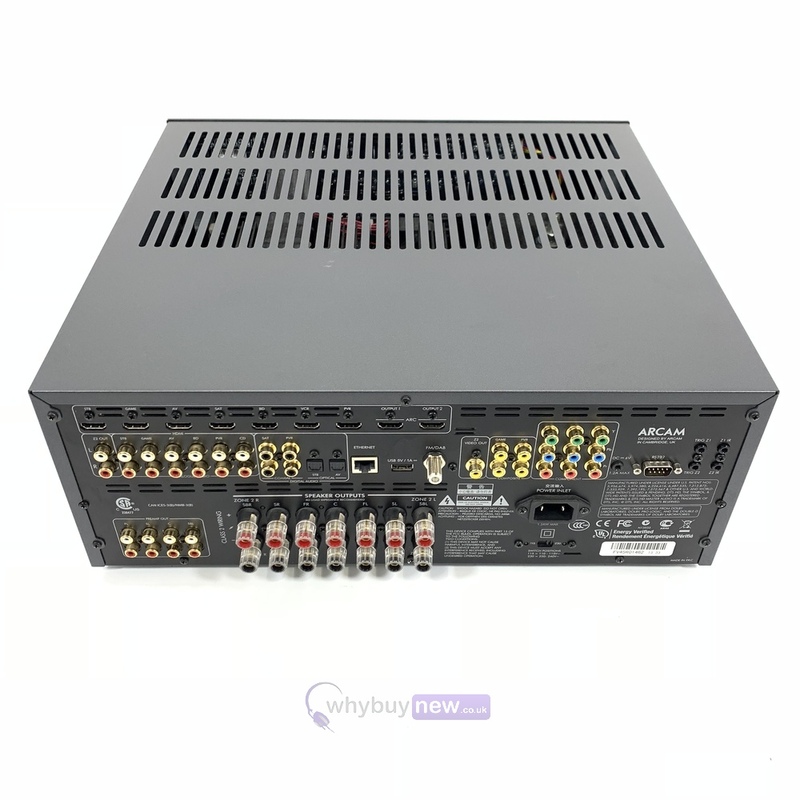 This great sounding receiver comes with the power cable, manual, mic, remote and a 6 month warranty. RRP when new was £2200! 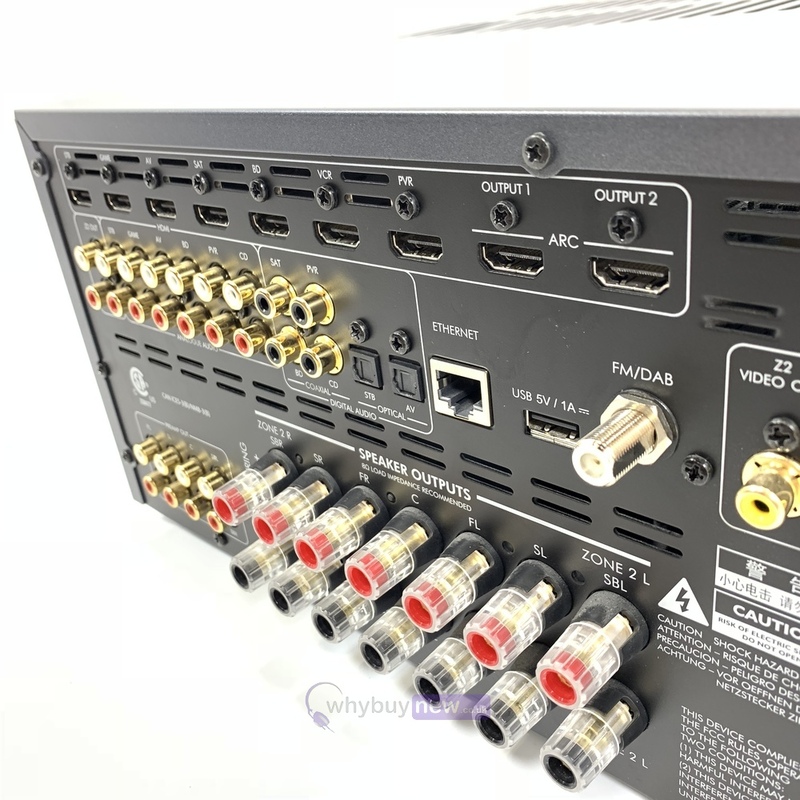 The Arcam FMJ AVR450 AV Amplifier is a sensational, high performance AV receiver designed to bring sonic reality and musical drama to any home cinema installation. 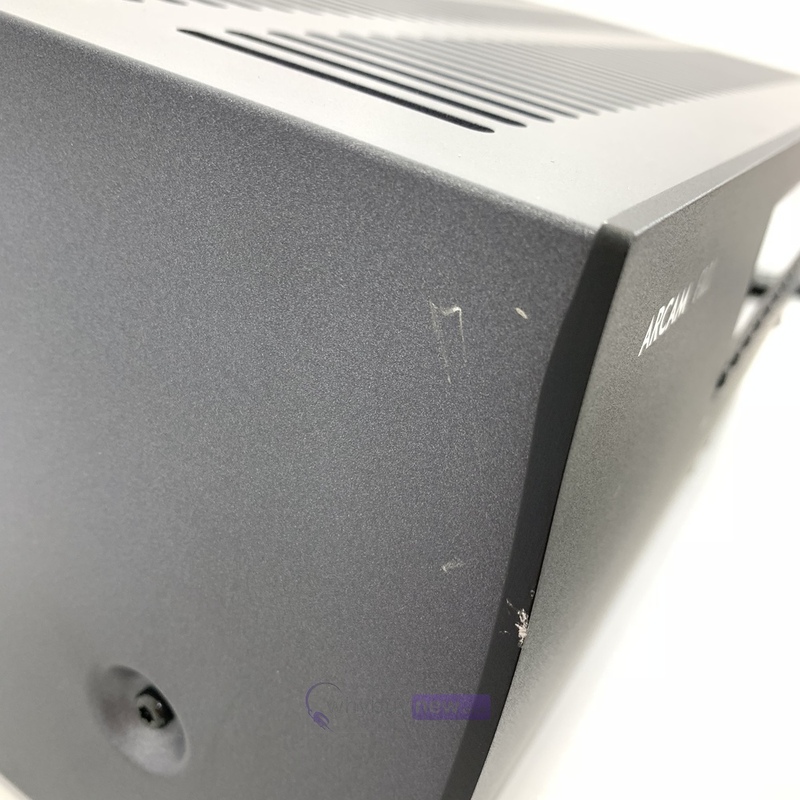 Conceived to offer premium performance with a wide range of loudspeakers and connectivity to suit the most demanding of installations the Arcam FMJ AVR450 AV Amplifier follows the Arcam tradition of sublime sound and picture quality from all genres of entertainment. 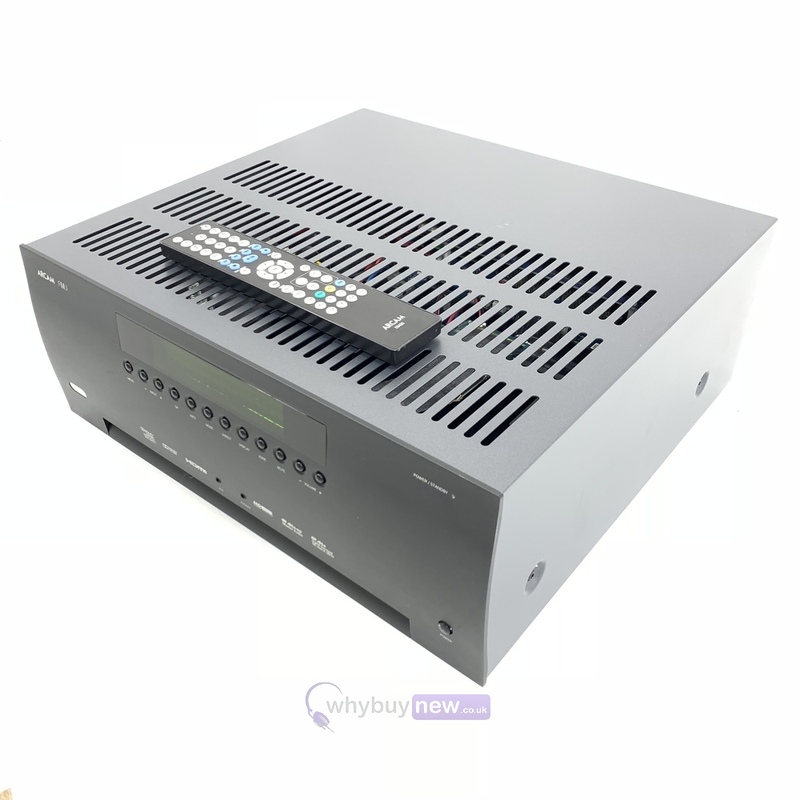 The Arcam FMJ AVR450 AV Amplifier will delight owners but will also impress installers. 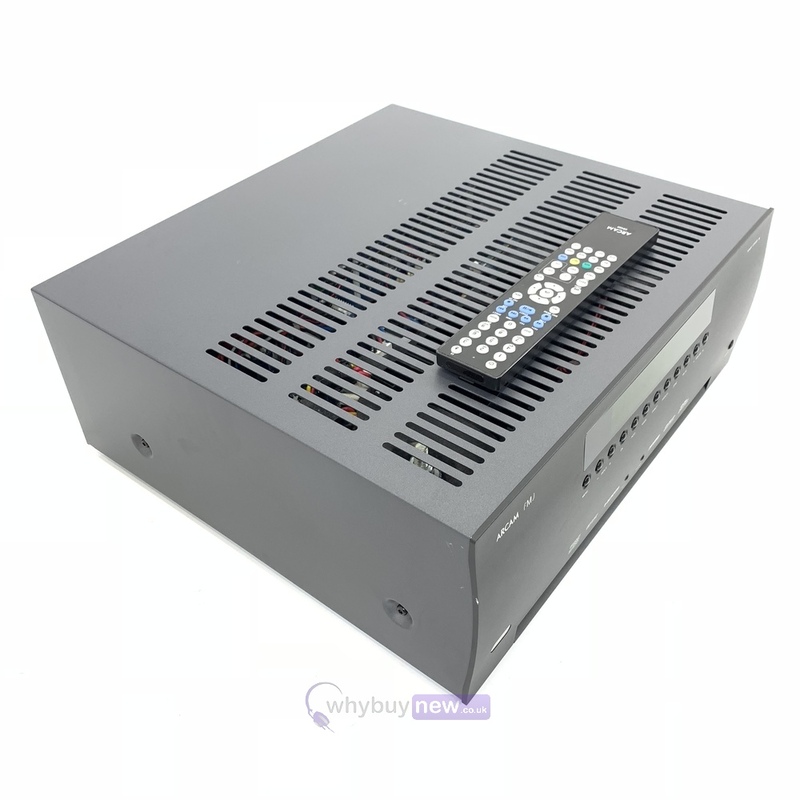 Connectivity, setup and controllability have been designed with system integration in mind making the Arcam FMJ AVR450 AV Amplifier the ideal hub for a modern cinema or media room. 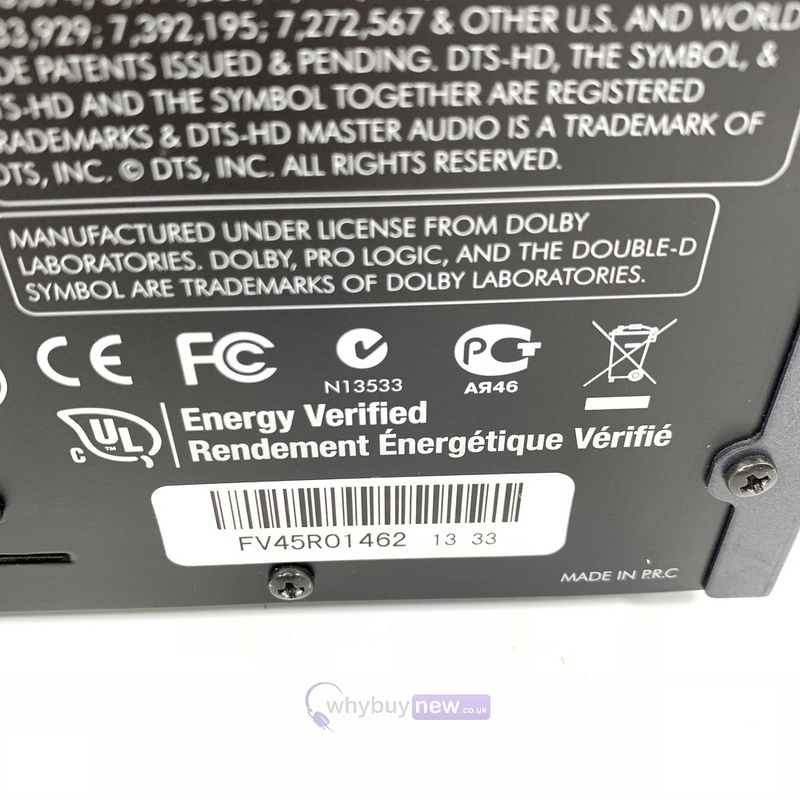 4K "Ultra HD" and 3D video capability are built in, while both standard and high definition sources can be scaled to any resolution where required. 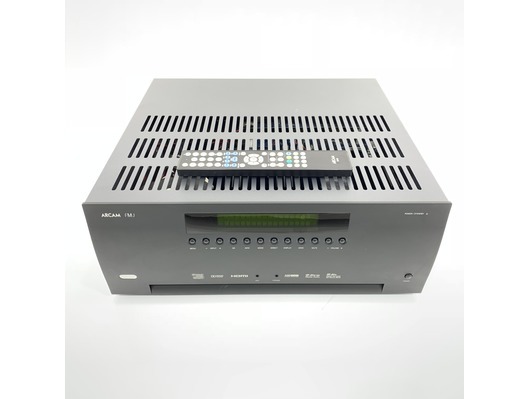 Control of the Arcam FMJ AVR450 AV Amplifier is possible via Ethernet, enabling it to be fully integrated with whole house control systems. RS232, 12V triggers and standard IR control are also included. 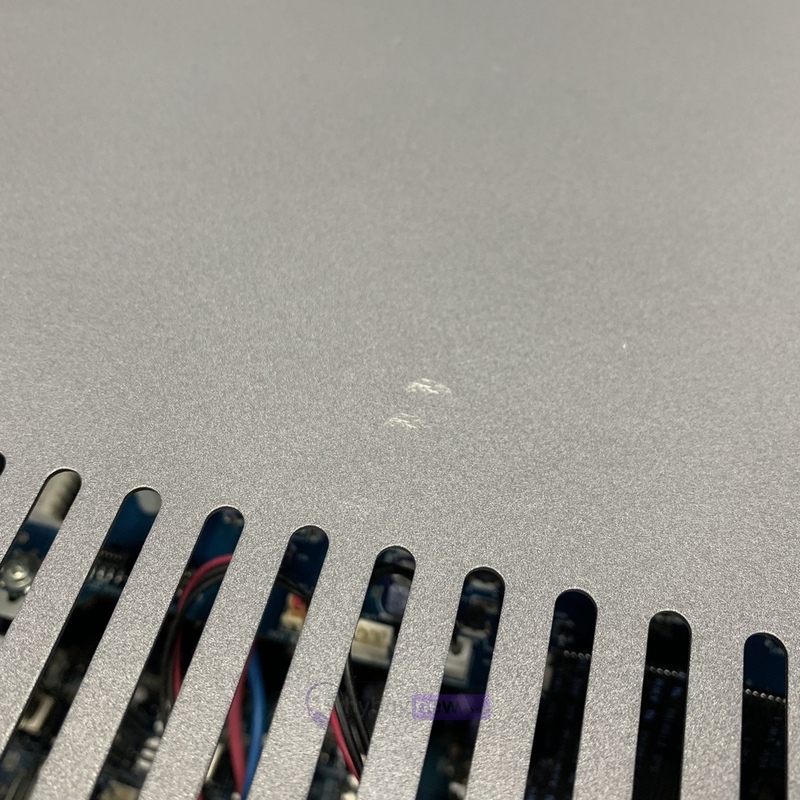 But the Arcam FMJ AVR450 AV Amplifier's secret weapon is the amazing insight and clarity it brings to complex soundtracks. Both pre-amp and power amp stages are crafted using more than 30 years of audiophile design heritage and it shows!